You will see several types of icons on the map. Red icons Â are individual buildings. Blue and yellow icons Â represent clusters of buildings, with the number on the icon representing the number of buildings in the cluster. To expand the cluster, you may either click on it once to zoom in, or zoom in using the button on the right-hand side of the map. Once you zoom in, the cluster icon will disappear and be replaced by red, individual building icons. 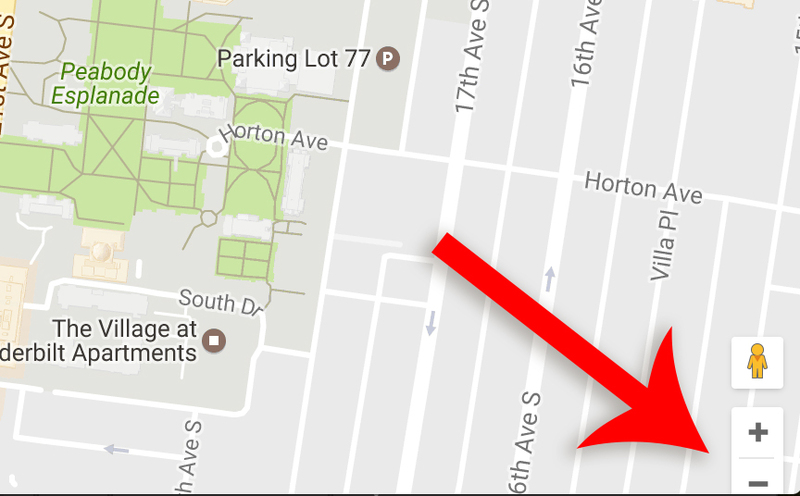 If you need to zoom out, use the zoom out button underneath the zoom in button on the right-hand side of the map. Keep it simple! The search function is based on building names, not specific rooms or floors. For example, if you were searching for Kirkland Hall, type âKirklandâ into the search box. Typing in âStevensonâ will bring up the cluster of Stevenson buildings; you will then need to click into the cluster to find the individual building you need. Once youâve found the building you need, click on the red icon and a building title and description will pop up. 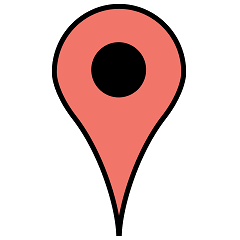 There will also be a link called âDirections.â Clicking on this will open a full Google Maps window. You can then specify your current location and receive directions for driving, walking or public transportation to your destination. If you are accessing the map on your phone, clicking âDirectionsâ on the icon pop-up will open your default map app.